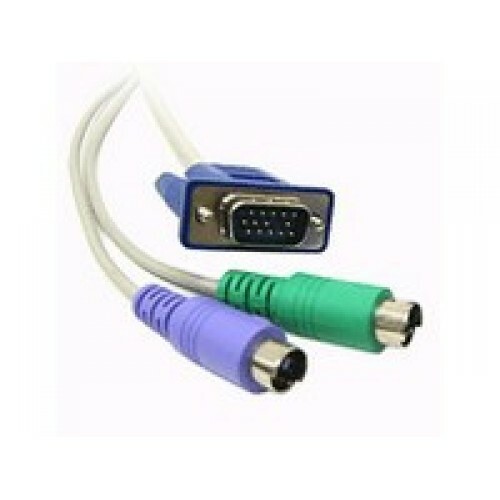 Adder Technology has a comprehensive range of high quality cables for connecting their KVM products to your equipment. 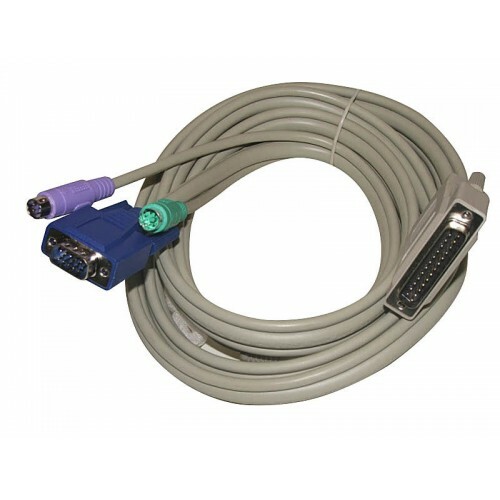 All Adder Technology KVM switches for PC platform support both PS/2 connections and also the older style AT keyboard/RS232 mouse. They have developed a 'combo' cable which combines the VGA video cable with the PS/2 cable for keyboard and mouse. 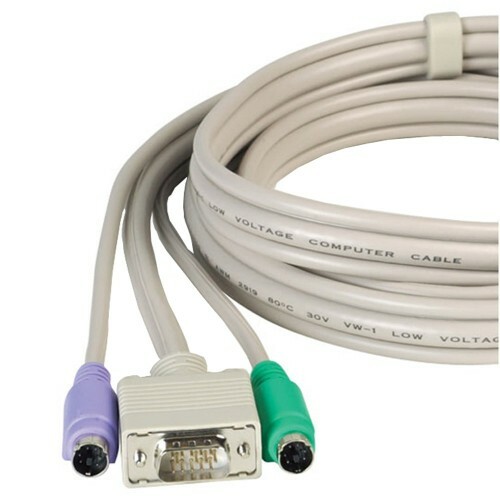 This cable style is very convenient because only a single cable is required for each PC connected and also the connectors are colour coded to the latest specifications to ensure correct identification.